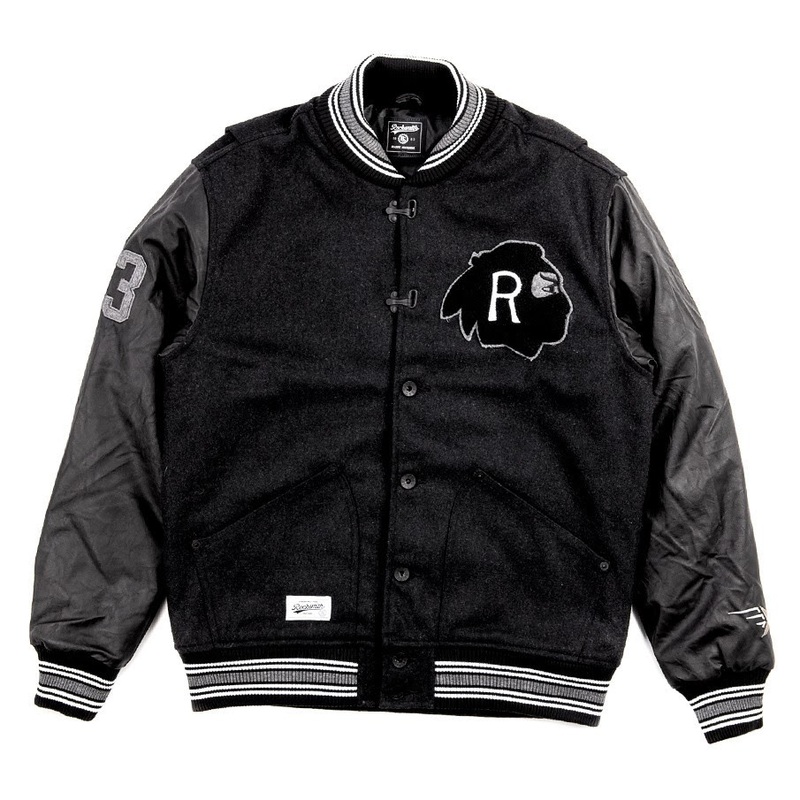 Just in time for freezing cold weather, Rocksmith returns with this ill Native Ninja Varsity jacket. Wool coat, pigskin leather sleeves, and poly satin details. Well done, Rocksmith. Order yours here.